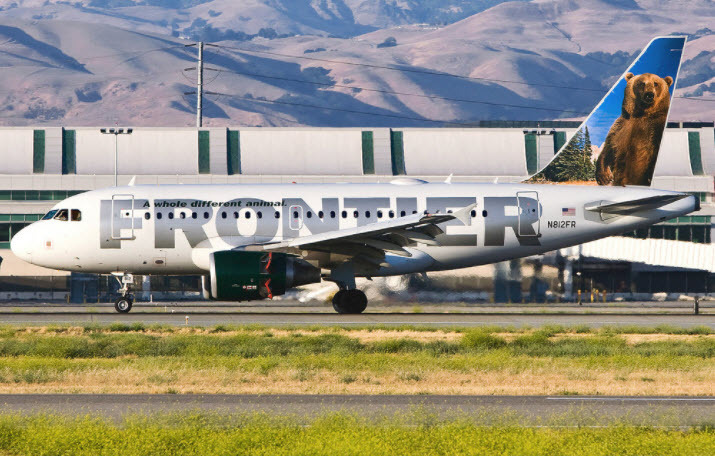 Frontier is San Jose International's 7th new airline in just the last two years. The airline is a low-cost carrier that competes with Southwest, which should help keep fares as low as possible at SJC. Their initial route will be a daily nonstop to Denver starting October 5th, which is also Frontier's base and largest hub. They are going to follow that with four weekly flights to Las Vegas beginning on November 1st. Up next will be a nonstop to Austin (this route used to be called the Nerd Bird as it connects two tech hubs). Lastly, they are planning to add a nonstop to San Antonio next spring. I'm most excited about the San Antonio flight since that will be a brand new route for San Jose. Frontier typically charges half of what their competitors charge, but they have a multitude of fees for things you usually get for free such as seat assignments, sodas, and even carry-on bags. If you travel light and plan ahead, you can get fares as low as $29 each way. More flights are routes are always a welcome addition to SJC!